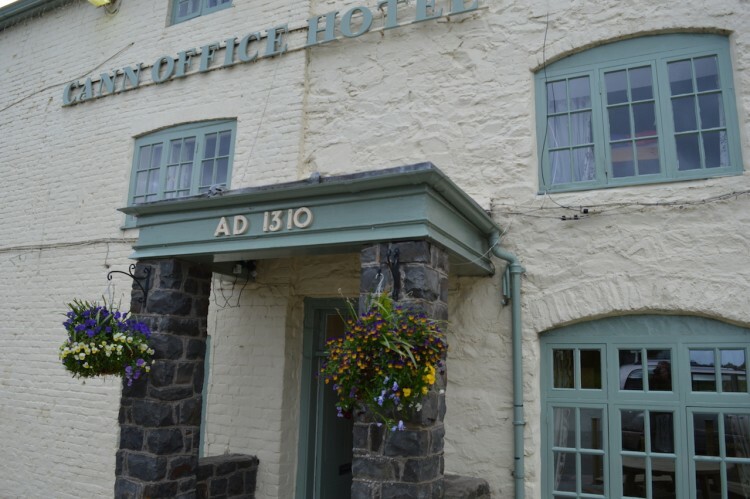 The Cann Office is more than just a comfortable Hotel, wholesome Restaurant and fabulous Pub. Established in 1310 the Cann Office is interwoven with the heritage of the local and surrounding areas of mid Wales. In the latest chapter of remarkable history, we have seen current owners Robert and Rachel breath new life into ‘the Office’ which is now as vibrant and lively as ever. Being equidistance on the A458 between Welshpool and Machynlleth or Dolgellau, the Cann Office is a natural resting place en route to the popular holiday cottages in Snowdonia National Park or the timeless coastline beaches of Aberystwyth, Borth, Tywyn and Aberdovey. With a varied Menu to suit all appetites, whether formal seating, pub table or al fresco; the Cann Office offers a warm welcome to those en route to vacation or just a day at the seaside. Additionally, as well as supporting a range of caravan parks in the local area, there are 8 rooms available for those who wish to discover the secrets of the surrounding areas including the Dyffnant Forest and Lake Vyrnwy. Whatever your adventure may be; you can be assured of a friendly welcome and a warm introduction to the rich heritage of Montgomeryshire. You will not be disappointed if you make time to ‘pop into the Office”.